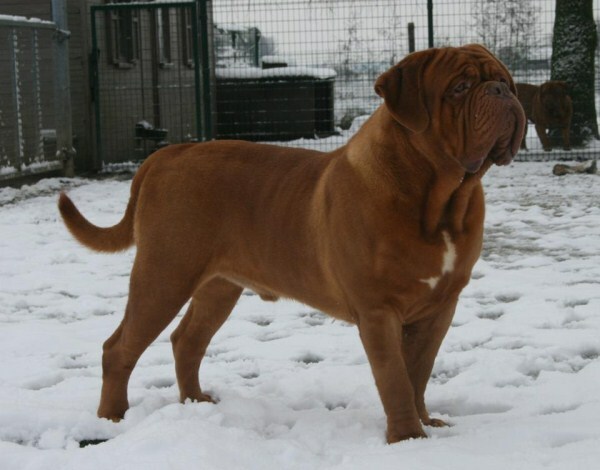 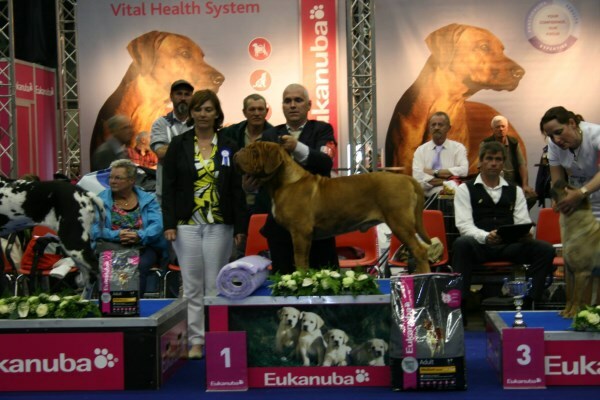 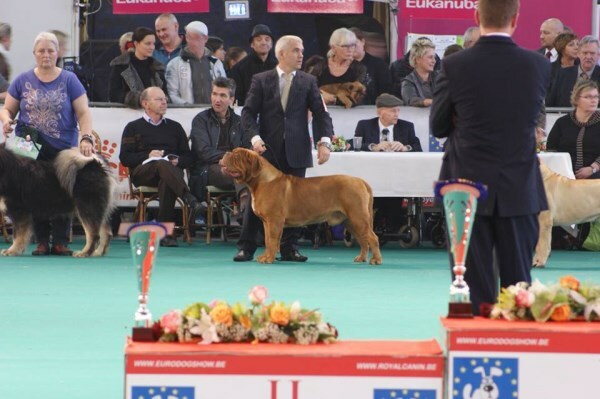 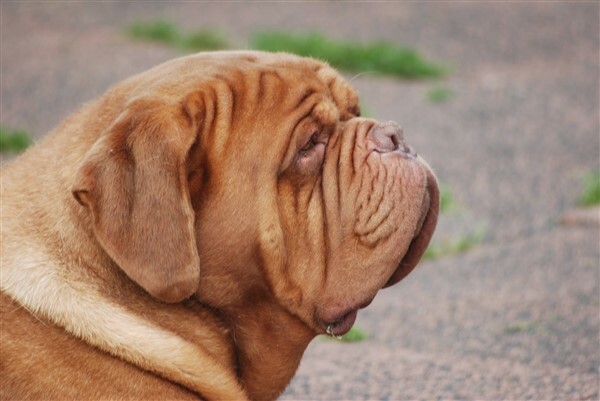 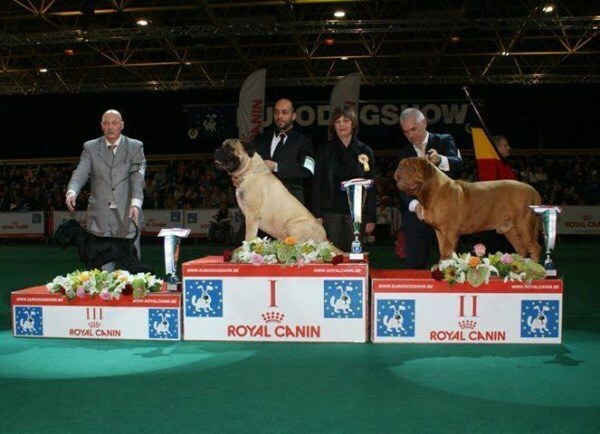 INTERNATIONAL AND BELGIUM CHAMPION - EMBEREZ THE BIG I AM "KNUPPEL"
EMBEREZ THE BIG I AM - Wins "BEST IN SHOW" at The Dogachtigen show in Holland December 2013......... We are so over the moon with one of our Best results so far! 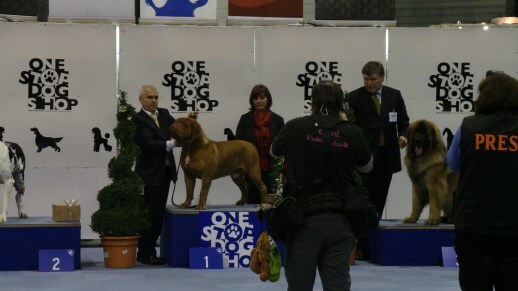 This show is only on every 2 years and its been our DREAM to win it and KNUPPEL did it!!! 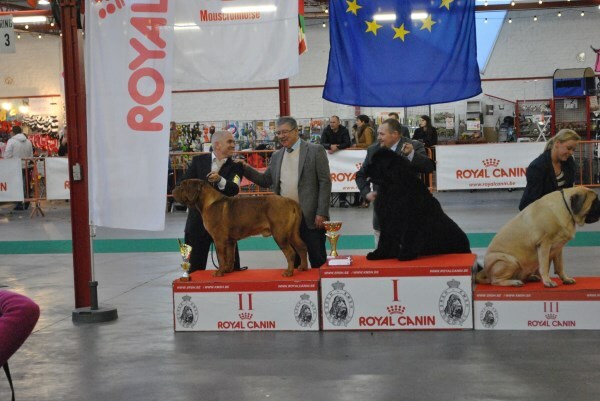 Hoogstraten International show 7th January 2014 EMBEREZ THE BIG I AM takes BEST OF BREED CAC/CACIB and then went onto WIN THE GROUP!!! 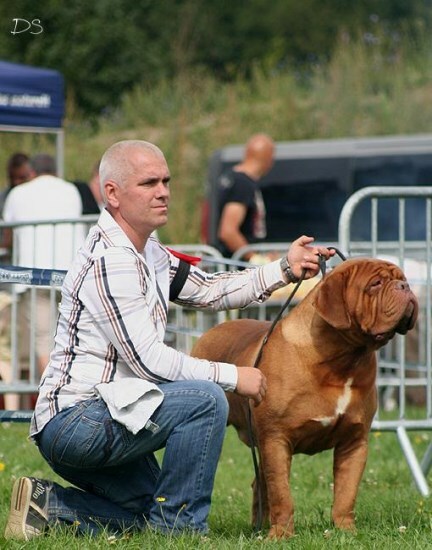 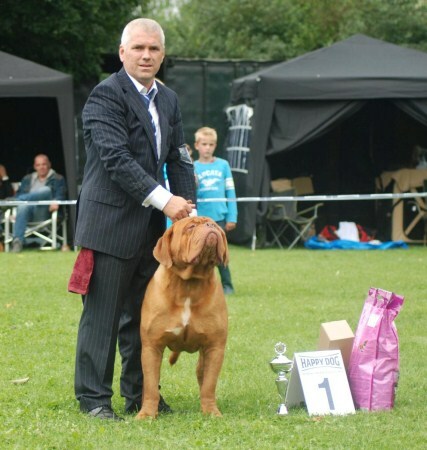 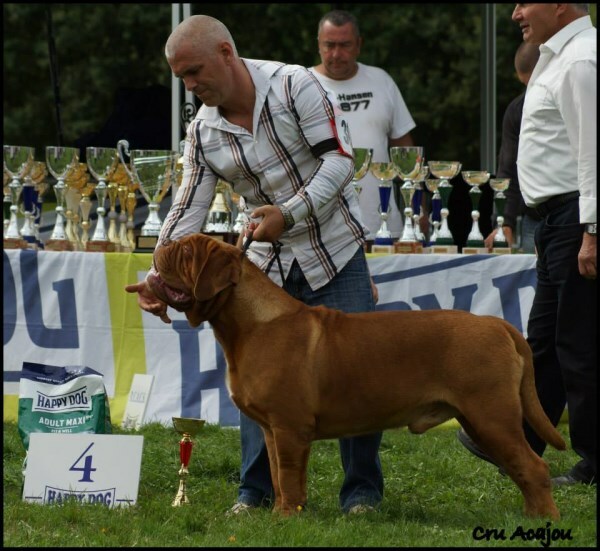 29th June 2014 - Genk "Belgium" CAC CACIB Best of Breed and wins the group! 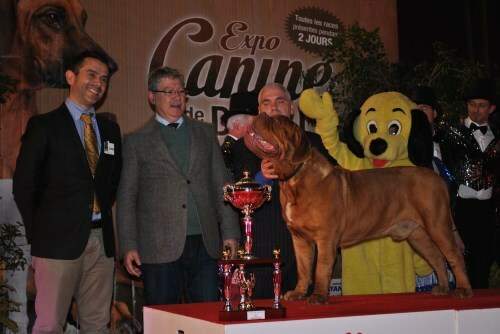 1st March - BEST OF BREED at both shows at the 2 DAY SPECIAL INTERNATIONAL show in Douai France CAC/CACIB won the GROUP and then BEST IN SHOW!!! 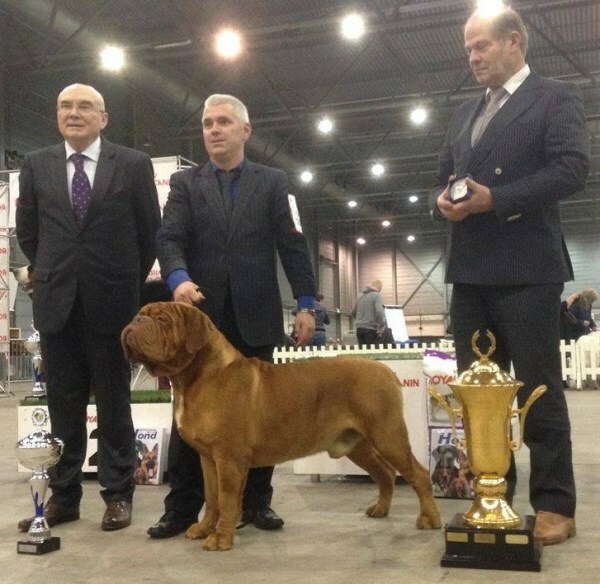 Hoogstraten International show 7th January 2014 BEST OF BREED CAC/CACIB and then went onto WIN THE GROUP!!! 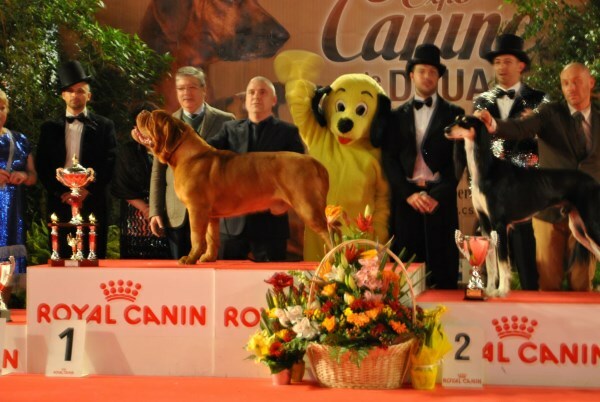 The Dogachtigen show Dec 2013 - BEST OF BREED CAC CACIB "BEST IN SHOW"